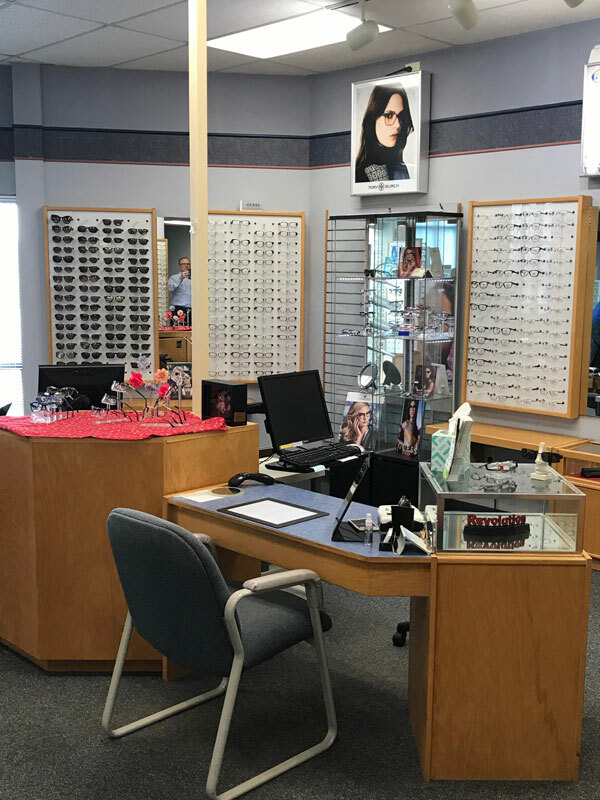 Visit Our Milford Optometrists Today! Visit Opticare Vision Centers For Outstanding Eyecare & Eyeglasses Today! Serving Milford, Loveland, Clermont County and the Cincinnati area. Good health care relies on taking the time to really listen. 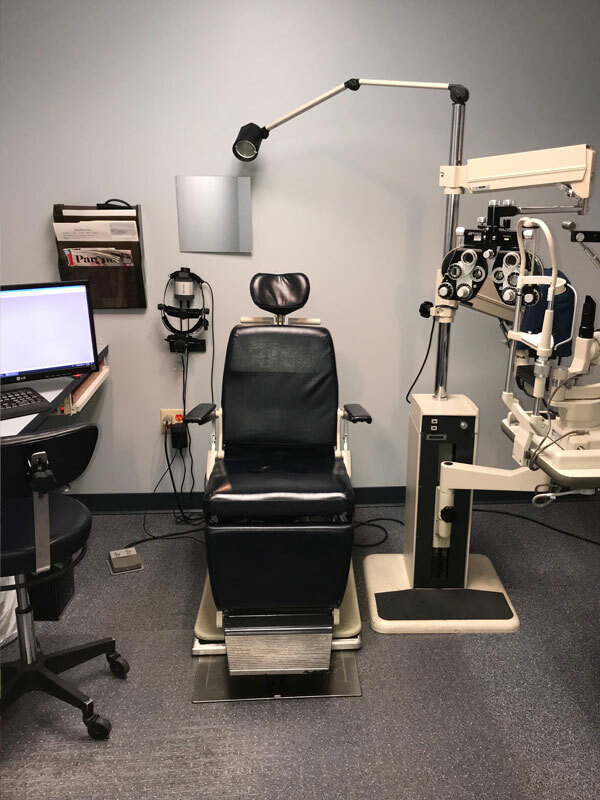 At Opticare Vision Center in Milford, we've been listening for well over 30 years. 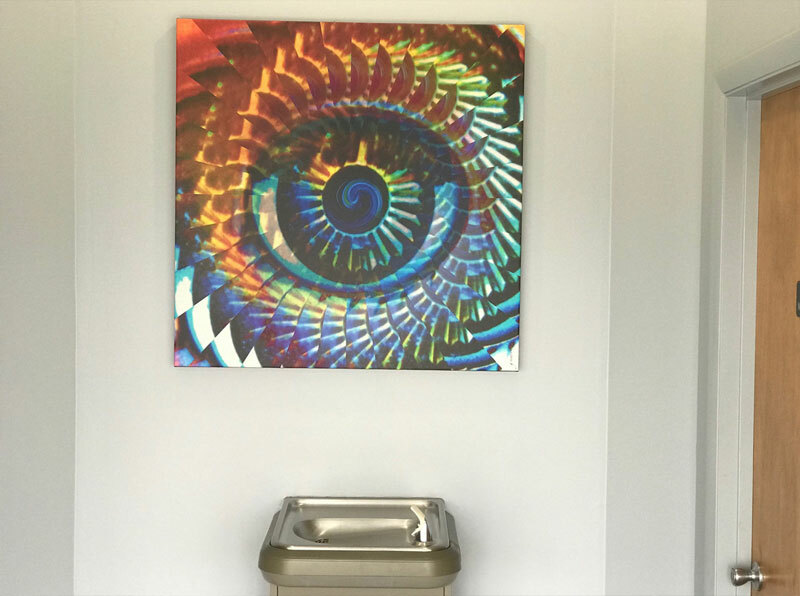 Our entire team is committed to providing outstanding vision and eye health care. 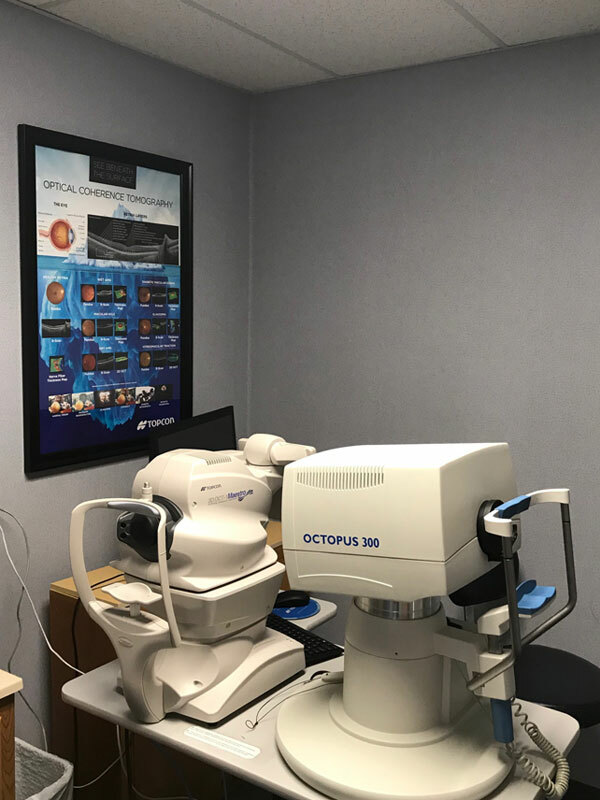 We utilize advanced technology in the care of our patients...including new OCT imaging and Digital Retinal Imaging technology. 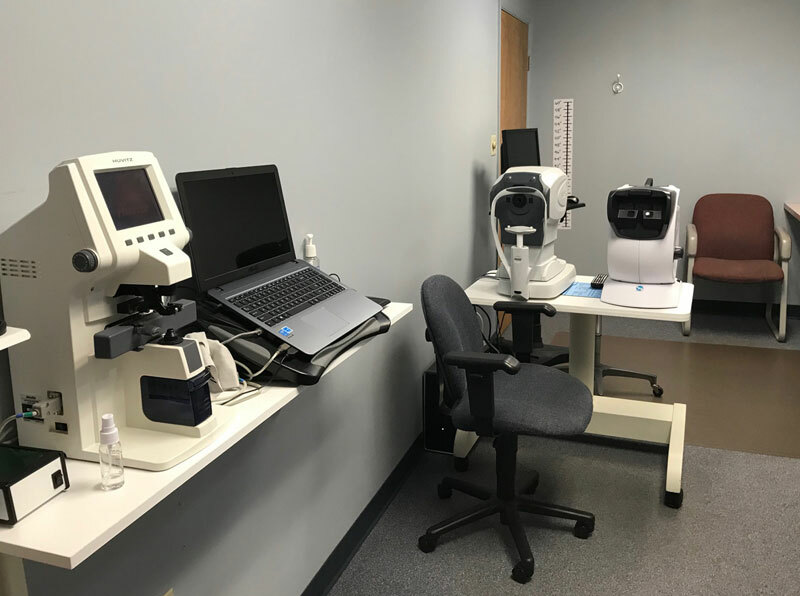 We offer the highest quality optical products available today. 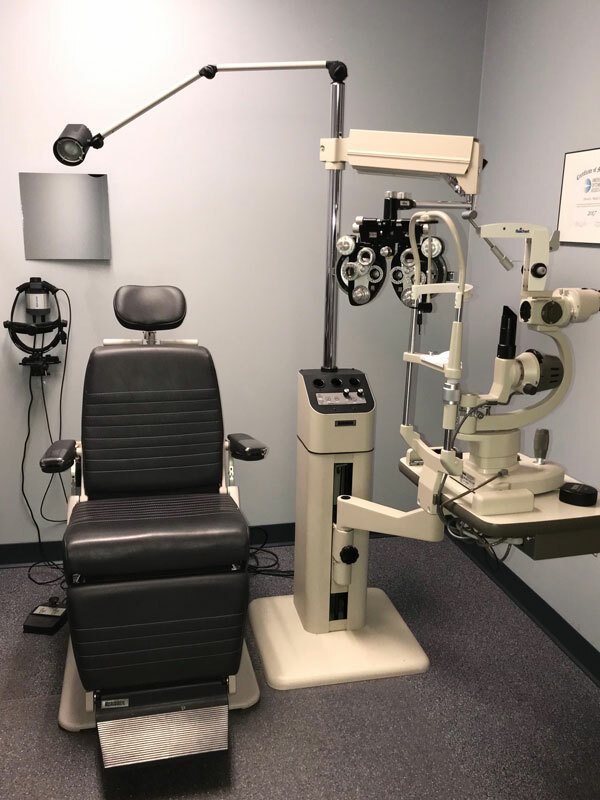 Along with personalized attention and excellent eye care, you can be assured that you will experience health care as it should be. 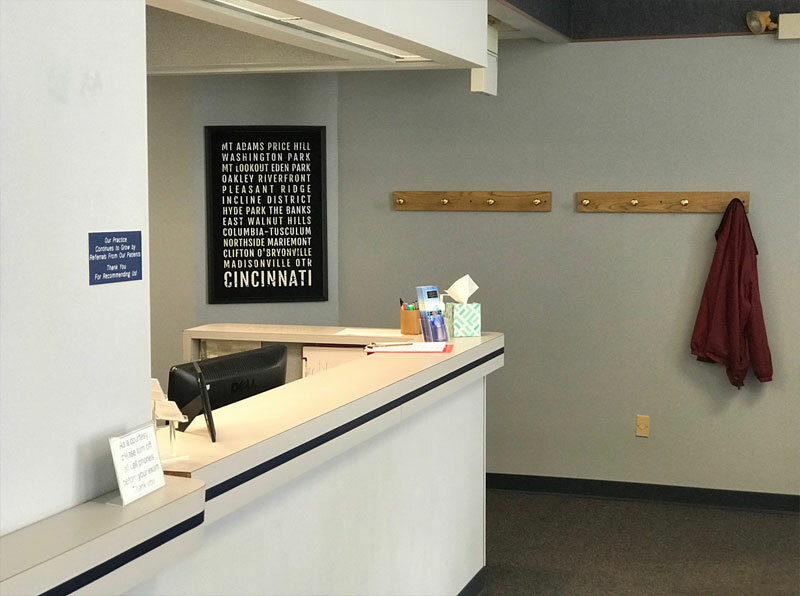 To learn more, please click on the Services link or feel free to give us a call at 513-248-1212. 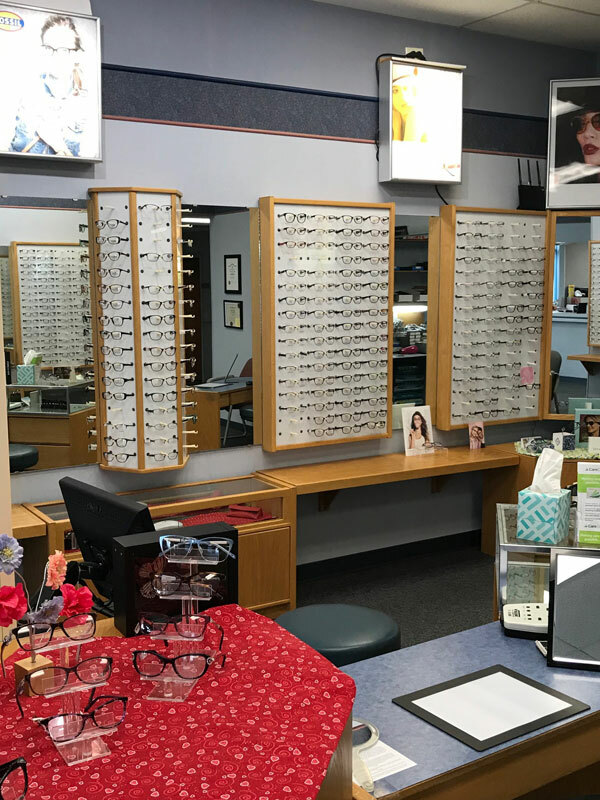 We offer a large selection of eyeglasses, contact lenses, designer frames, and sunglasses at our optometry practices in Milford, Newport, Harrison and Cincinnati. 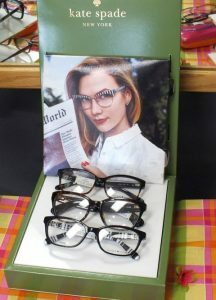 We carry the latest European and American designer eyewear collections in a variety of styles, colors and materials. 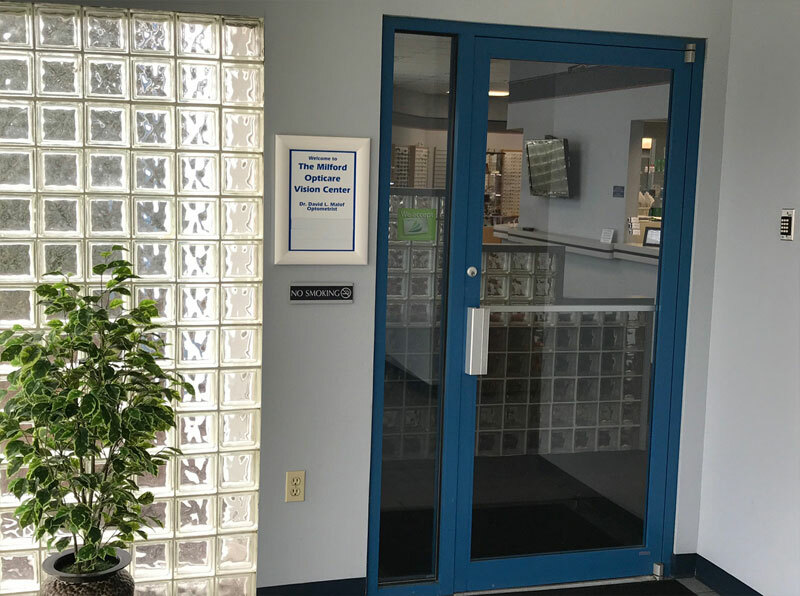 Both new and established patients are welcome to visit our office with their current prescription. There is no appointment necessary for this service. 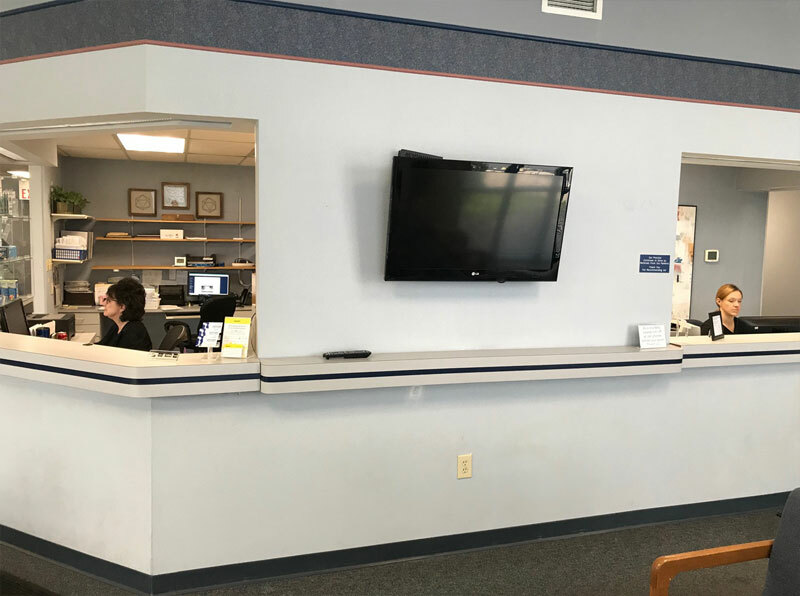 Our dedicated optical staff will work with you that same day. You will always receive our best advice in selecting frames, lenses and lens options. Located 16 miles east of downtown Cincinnati, Milford is a dynamic, thriving, family-friendly community that combines modern convenience with hometown charm. 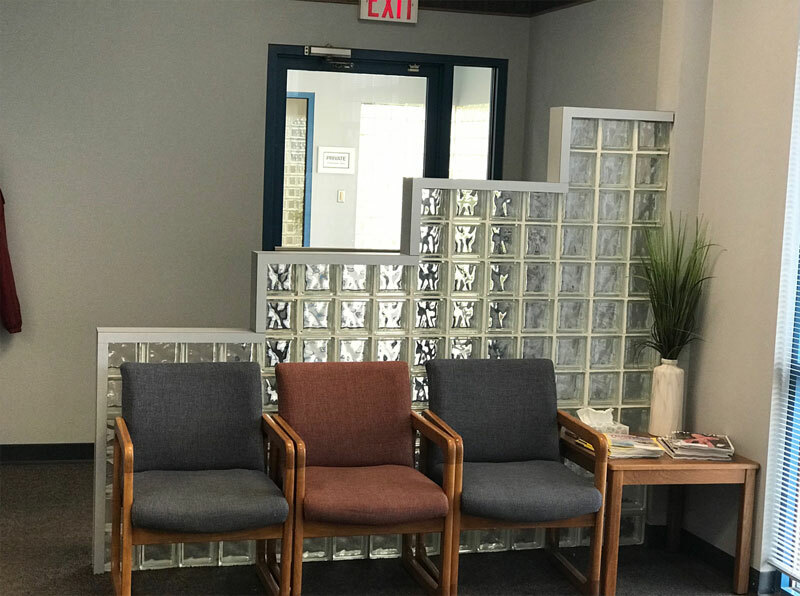 Our office is easily accessible from I-275 and just a short distance from historical "Old Milford" where specialty shops and eateries have delighted visitors for years. Come see us! Take I-275 to the Blanchester-Milford exit. Go east on State Route 28 about 1/4 mile (to NEXT traffic light) and turn left to stay on S.R. 28. [Do NOT go straight on the ByPass!!] Follow S.R. 28 about 1/4 mile (to the next traffic light) and take left on Cinema Drive, go 500 feet to 5854 Cinema Drive. We are just East of the Scene 75 Entertainment Center on Cinema Drive.